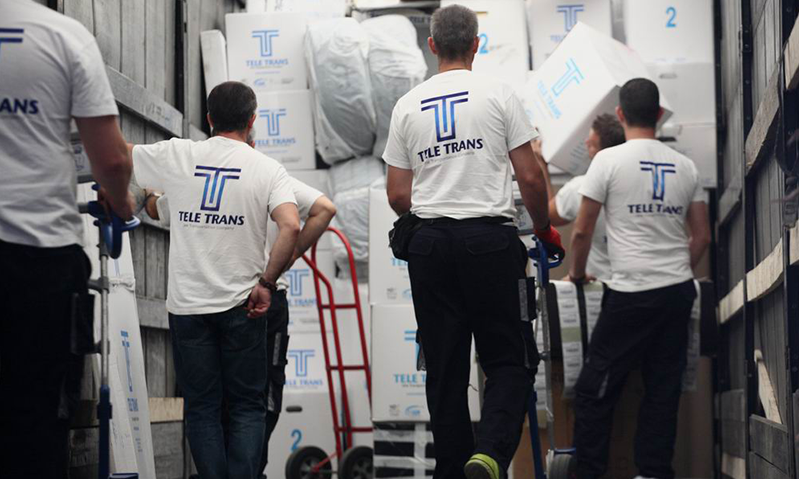 Although we are proud of our products, services and technology in moving, nothing matches the pride we have in our staff. We learned long ago that we are in the business of building relationships. For that reason, we put a premium on hiring only the most qualified individuals to serve on our team. Every person on our staff is committed to providing excellent customer service and producing high-quality products and services. A large number of personnel are at your disposal. As you choose us to move your personal goods, we are confident that you will find this to be true.